How will on-board maintenance procedures benefit from advancements in automation? Automation plays an integral role in the daily running of a superyacht – from using autopilot in the bridge to an automated fuel shut-off in the engine room, the technology improves not only efficiency but also safety. However, there is even more advanced technology to come, and engineers in the maritime sector are on the cusp of a digital revolution regarding maintenance procedures and the way they monitor and track critical on-board equipment. Imagine operating a vessel while constantly keeping track of all of the different equipment and systems that are running. In reality, this technology is simple data collection, but the amount of data produced can be overwhelming and almost useless if the user doesn’t know what is relevant and what isn’t. A number of forward-thinking engineering companies have realised the potential power of this data collection and have rolled out their own intelligent monitoring and analytics systems. Unlike typical remote monitoring diagnostic systems, these focus on using automated analytics to turn raw data into relevant information that can be used by owners and operators to make better decisions and improve maintenance and operations, as well as crucially identifying potential issues before failure. 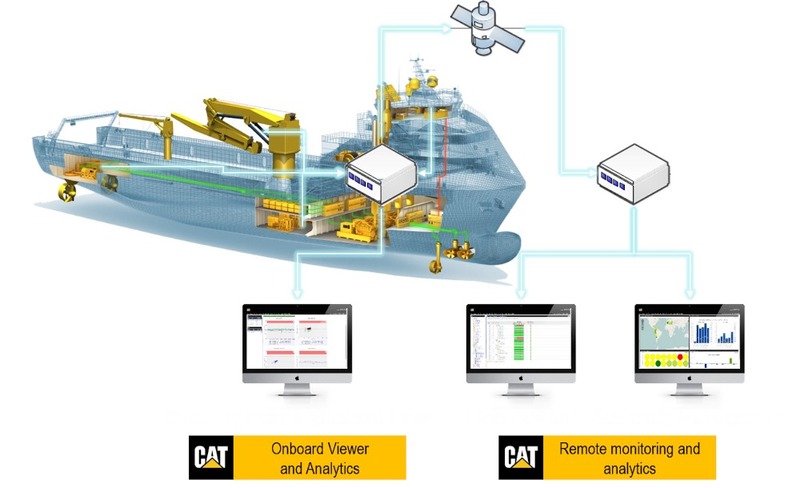 Caterpillar Marine, for example, offers technology-enabled services and solutions using data analytics and expert advisory services to predict and avoid equipment failures, optimise maintenance procedures and reduce fuel and energy consumption. The technology automatically collects data from existing on-board sources, such as sensors, the ship’s control system or from the equipment itself. Automated analytics then qualify, validate and analyse this data to identify potential problems and provide potential solutions. Caterpillar’s technology originated from ESRG Technologies Group, a company that for 15 years had installed sensors on board US Navy ships that not only collected data, but also had a processing system to make a prognostic evaluation of what was actually happening within the system. At the time, this was new territory for the maritime sector. Realising its potential, Caterpillar acquired ESRG in 2015 and integrated it into the company as Caterpillar Marine Asset Intelligence (AI). On-board analytics are valuable for the maritime sector because they provide crew with real-time information about the condition of their equipment and what they should do about potential issues that have been identified. 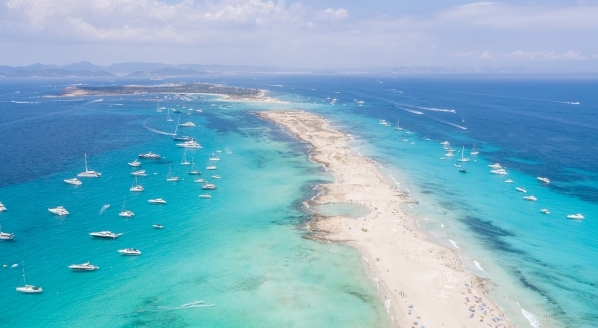 Qualified data can also be sent ashore, where additional automated analytics are used for further analysis – from both an individual vessel and fleet perspective – and where experts are on hand to review the analytic output and apply their experience to it. Therefore, fleet advisors can monitor this information and help owners and operators use it effectively. Importantly, the technology can monitor any range of equipment that has electric sensors. For Caterpillar’s AI, this means both Caterpillar and non-Caterpillar equipment. Therefore, the monitored equipment can range from diesel engines and generator sets to propulsion systems, fin stabilisers, ECDIS, HVAC and refrigeration – essentially any critical system on board. The first job for the AI team is to sit down with the owner or operator to understand their specific objectives and how data analytics could help them to increase performance. 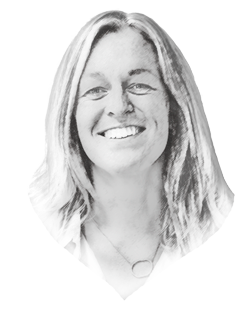 Although every system can be monitored, this doesn’t mean they all should be: efforts are focused on what is critical to that specific application and that specific client. 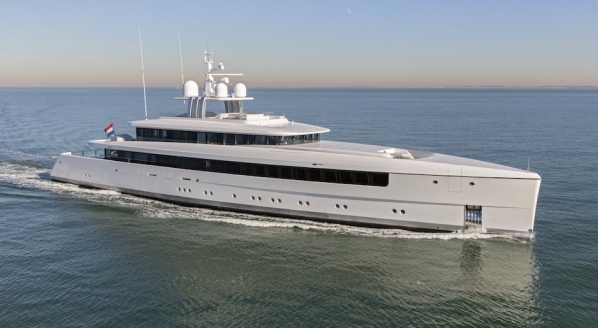 "This technology not only monitors running conditions, but [also] it leverages analytics to understand the interrelations of different variables on the overall system and incorporates historical data to predict future failure modes..."
Although Shannon believes that AI would fit extremely well within superyacht operations, there would certainly be barriers given the variety of applications, systems and components. 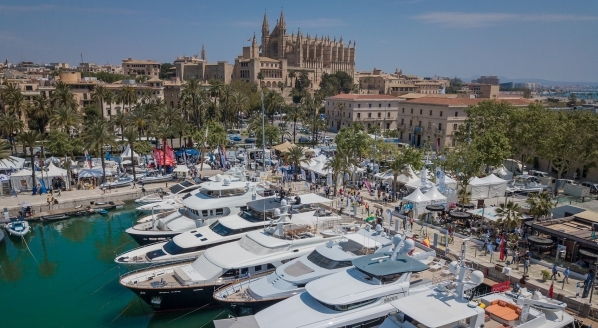 “In theory, superyachts should be our easiest opportunity from a new-build standpoint but the challenge is that there is so much customisation in the components and systems in this sector,” he explains. This level of customisation would mean creating a new baseline analytics model for each vessel. While automation is undoubtedly incredibly valuable technology, it does still depend on individual components and, by their very nature, these are susceptible to failure. Only this year, Uber’s autonomous vehicle-testing made headlines following a crash that killed a woman in Arizona. 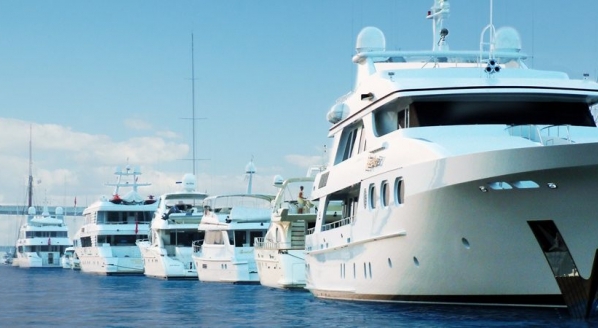 On yachts, safe operation will rely on using automation alongside a documented and structured manual check process. These future solutions will then not only increase safety on board, but also eventually reduce the need for human-machine interaction by automating selected tasks and processes, while the captain and crew remain at the centre of critical decision-making and on-board expertise. In the longer term, efforts in remote and autonomous operations will pave the way to autonomous ships. Read more about the technology in issue 186 of The Superyacht Report.